Get In Touch with AC Maintenance Dubai! You can always contact AC Maintenance Dubai Professionals to resolve your Air Conditioning problems. AC Maintenance Dubai offers 24/7 Emergency AC Repair Service. 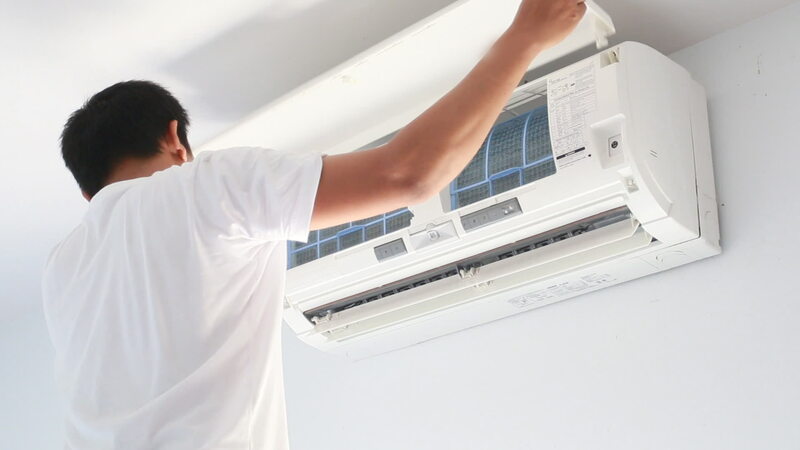 AC Maintenance Dubai is one of the top Air conditioning maintenance company that is committed to provide a 24 hours AC installation, repair and maintenance services in Dubai. We have a team of experts that are well trained and with the right certifications to ensure that your AC maintenance is done right and safely. We are providing A/C maintenance services in all areas of Dubai, United Arab Emirates.